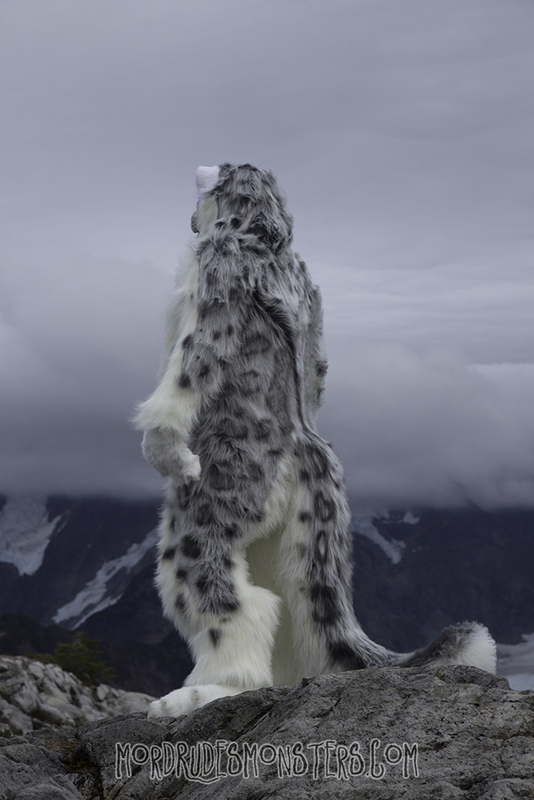 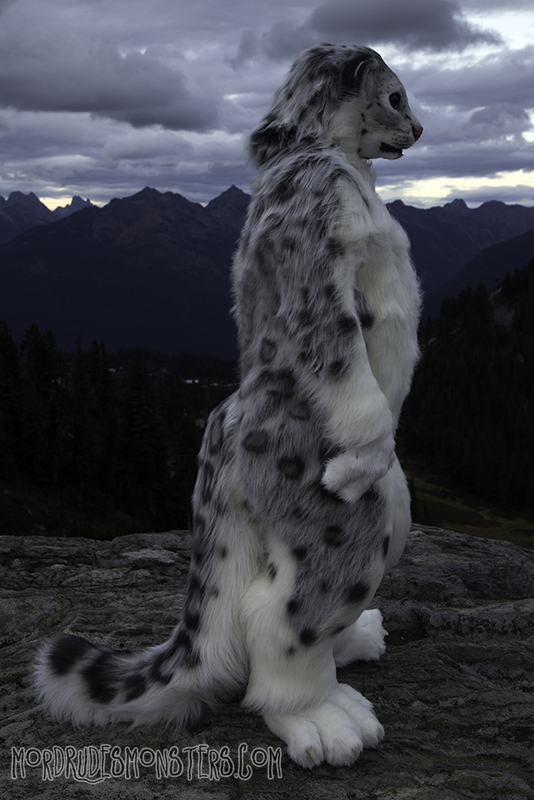 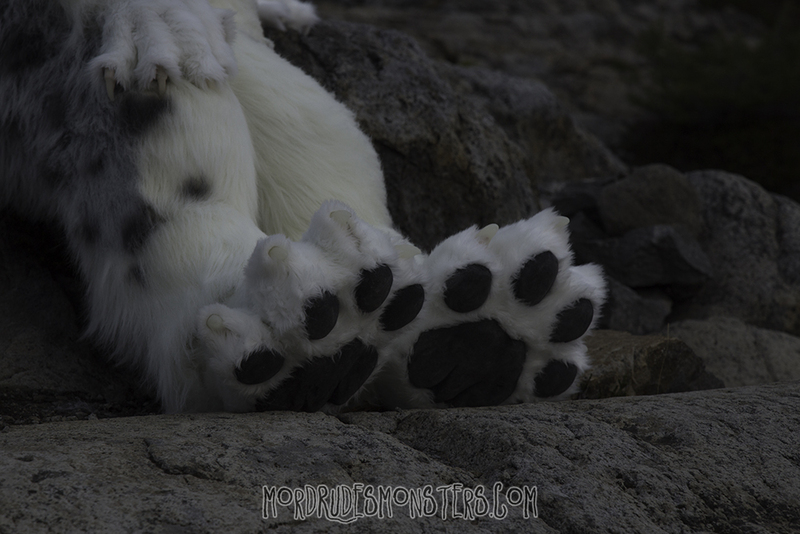 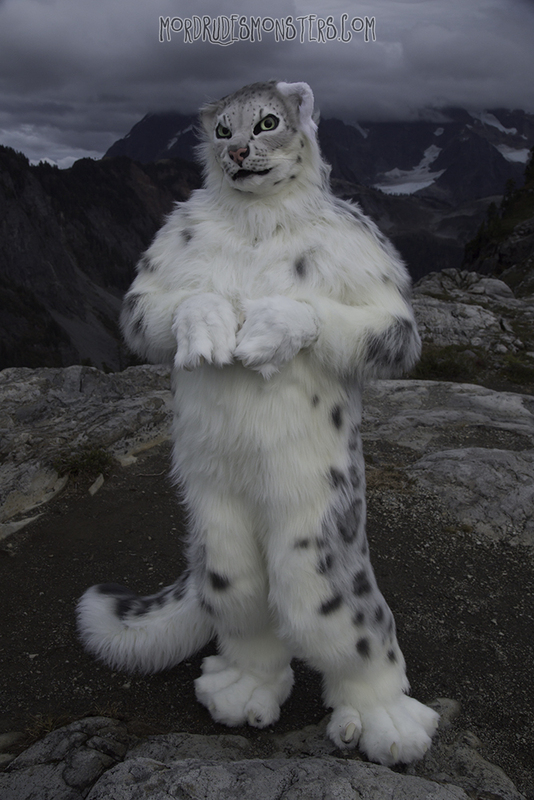 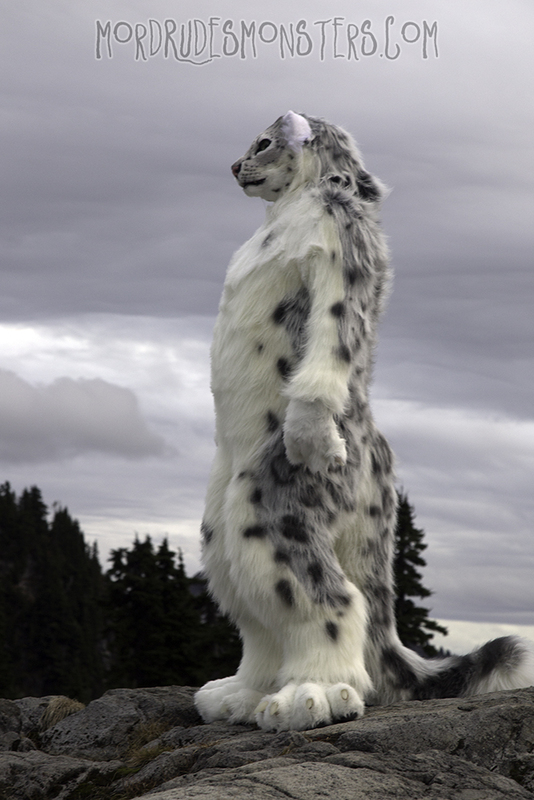 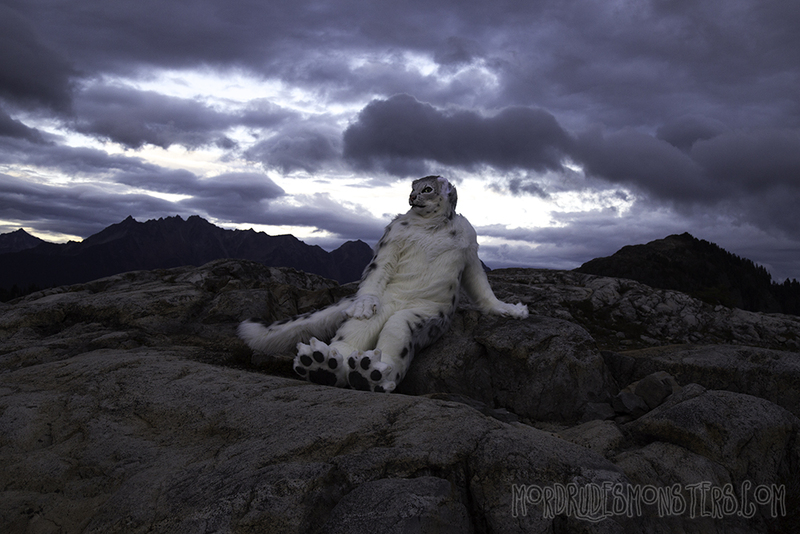 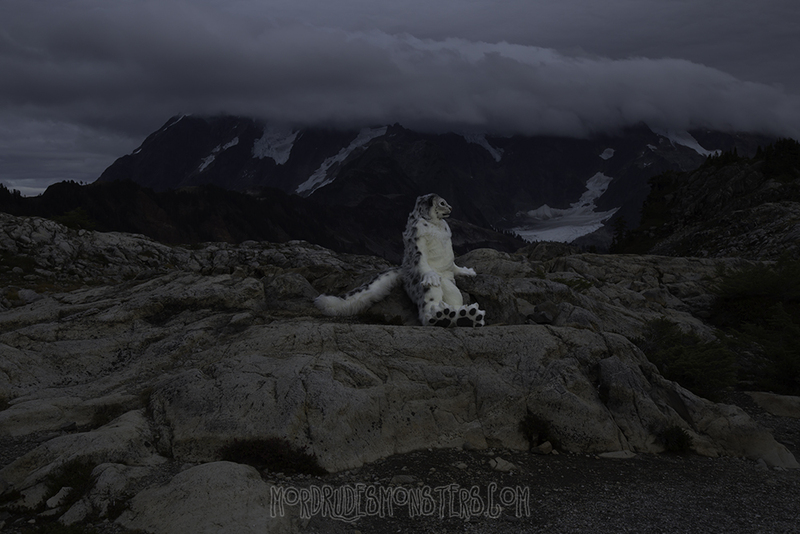 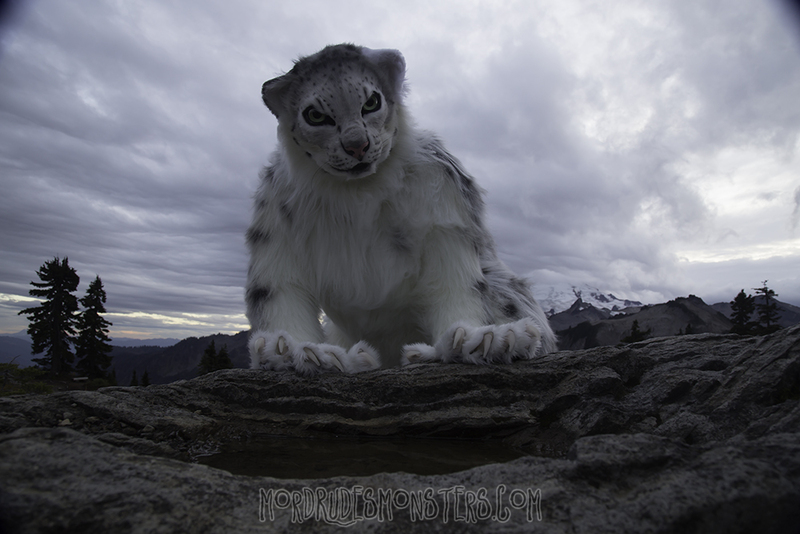 Featuring nine different furs, including NFT, Kieran is the most extensive project I've completed to date. 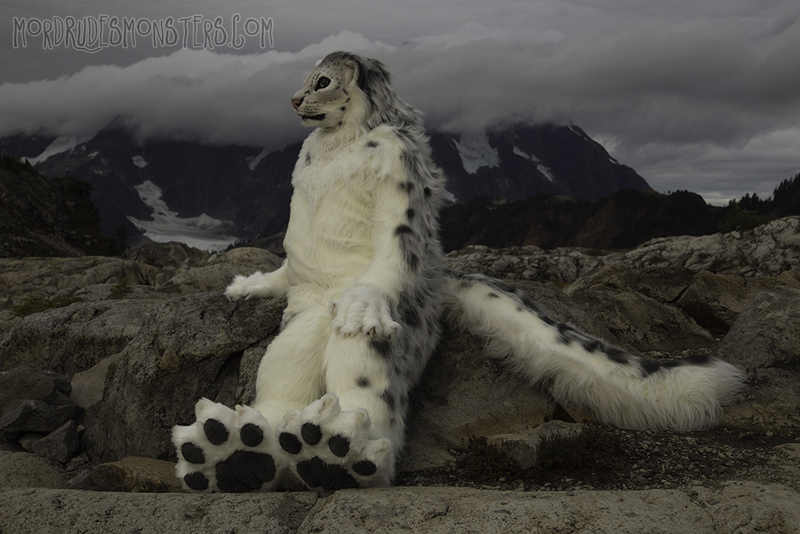 Our photoshoot was taken at Artist Ridge, near Mt. 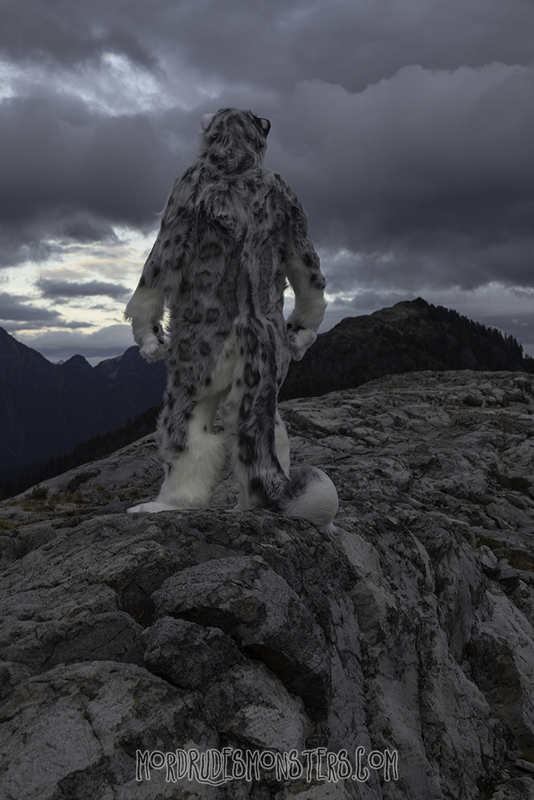 Baker, WA.